GET THE 30% DISCOUNT FOR THE PURCHASE OF A PRODUCT, AND IF YOU BUY THREE PRODUCTS YOU WILL GET THE 55% DISCOUNT! 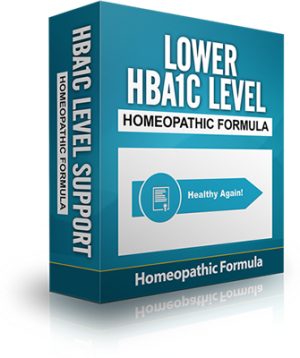 The homeopathic constituents in the formula are manufactured according to the specifications in the Homeopathic Pharmacopoeia of the United States (HPUS). Then apply a couple of drops to the soles of the feet. This will help promote relaxation and sleep. 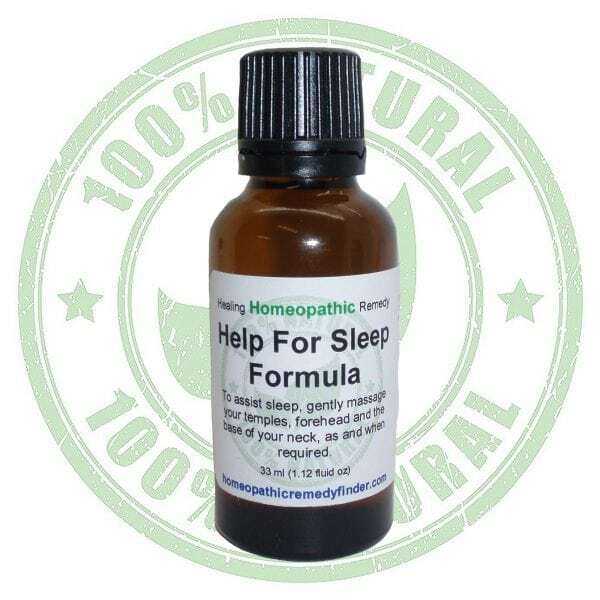 The homeopathic constituents in Homeopathic Help for Sleep Formula are manufactured according to the specifications in the Homeopathic Pharmacopoeia of the United States (HPUS). Sleeplessness can be caused by many reasons and often the cause is not found. Stress is often stated to be the biggest cause of insomnia. However, don’t worry too much, sleeplessness or insomnia will often sort itself out, though this may take a long time. The best thing to do if you are suffering from sleeplessness is to get yourself checked out by a health professional. It is probably nothing serious. Often sleep loss is a symptom of the body going through a temporary phase and it will sort itself out. This process can be helped by using a natural formula to relieve your stress and thus allowing your body to drift off to sleep. 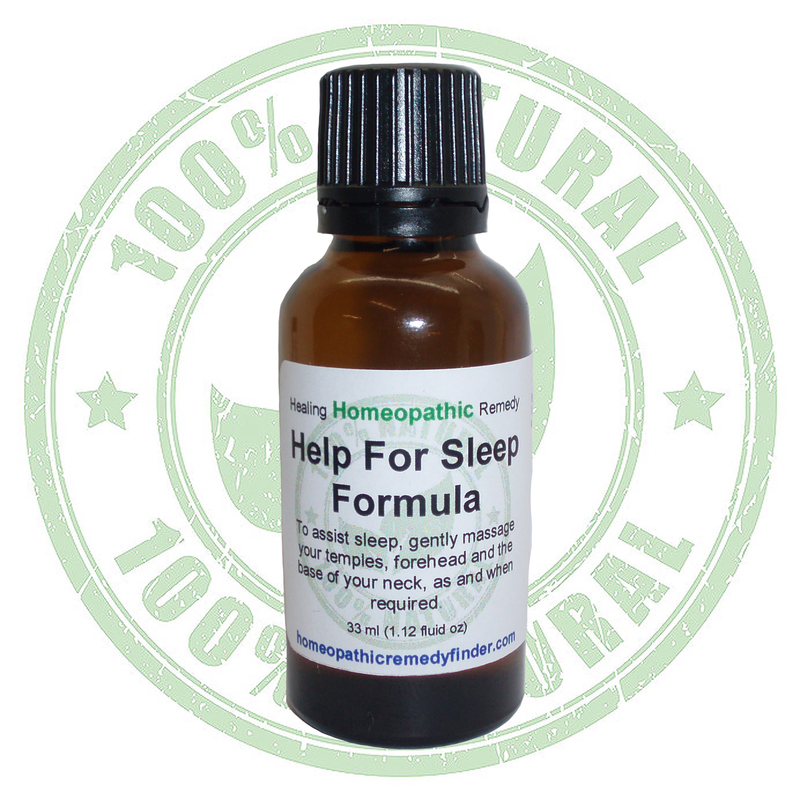 How do I apply the Help for Sleep Formula? 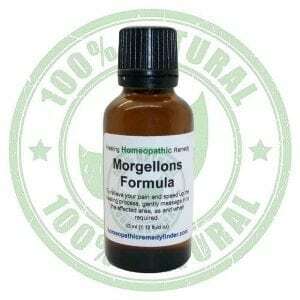 You simply put a few drops of this thick, clear, pleasant smelling formula onto the tips of your fingers. Then gently apply it to the temples, the tummy area and the soles of the feet. 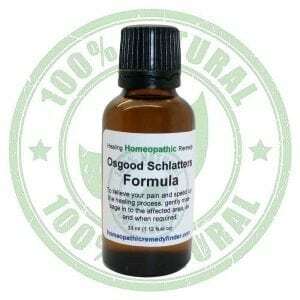 This ensures rapid absorption and relief of sleeplessness. The formula is non-toxic and is in a non-spill bottle, so you can allow a young person or elderly to apply their own relief, should you wish. Will this interfere with any other medication that I use?